GateHub is one of the leading Ripple issuing gateways for USD and EUR. 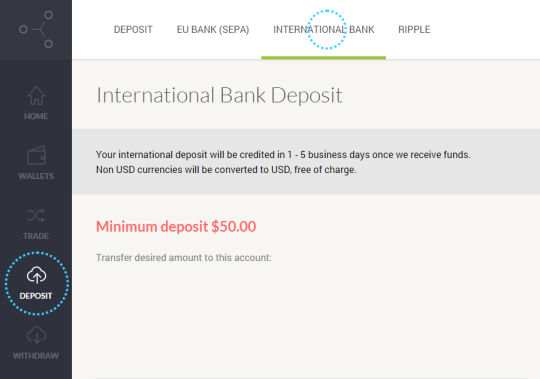 As SnapSwap discontinues its services, we invite everyone to open an account at GateHub and experience simple deposit and withdrawal of USD and EUR as well as trading on our ripple trading platform. As we approach the release of the GateHub Gateway, the industry’s first Ripple Gateway as a Service, and our brand new GateHub Wallet, we are very excited about the future of the Ripple ecosystem. How to sign up on GateHub? Signing up on GateHub is quick and easy! To create an account, visit https://gatehub.net and select “Sign Up”. We at GateHub Ltd. are proud to announce the debut of the GateHub Gateway, a powerful, highly scalable and secure service that makes it easy to start up and manage a ripple gateway.